Wolf Commercial Real Estate, a premier Southern New Jersey commercial real estate broker with expertise in South Jersey commercial real estate listings and services, is pleased to offer leasing opportunities for well-located South Jersey office space for lease in the Horizon Corporate Center at 3000 Atrium Way Mount Laurel NJ. The South Jersey office building for lease that features this professional office space in Mount Laurel is in a beautifully landscaped corporate office park. There is one suite currently available on the first floor of this Mount Laurel office space for lease in the Horizon Corporate Center at 3000 Atrium Way Mount Laurel NJ and it consists of 7,184 square feet of Mount Laurel office space for lease. 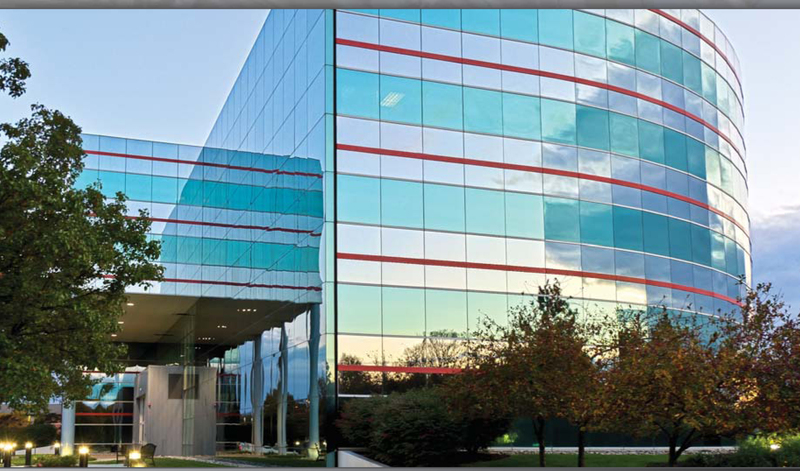 The asking lease price of this professional office space in South Jersey is $12.00-$13.00/sf NNN. 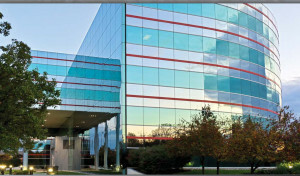 This South Jersey office space for lease in the Horizon Corporate Center at 3000 Atrium Way Mount Laurel NJ is available for immediate occupancy through Wolf Commercial Real Estate, a Southern New Jersey commercial real estate brokerage firm that specializes in South Jersey commercial real estate listings and services. This Mount Laurel office building for lease is locally owned and managed. This professional office space in Mount Laurel has a new exterior façade and there is an on-site luncheonette in this South Jersey office building for lease. This professional office space in South Jersey provides tenants with a lobby directory and suite signage and, at a ratio of 4.00/1,000 sf, parking is plentiful at this Mount Laurel office space for lease. This Mount Laurel office space for lease in the Horizon Corporate Center at 3000 Atrium Way Mount Laurel NJ is now available for immediate lease through Wolf Commercial Real Estate, a Southern New Jersey commercial real estate broker with expertise in South Jersey commercial real estate listings and services. On an average daily basis, more than 52,000 vehicles drive through the Route 73 and Atrium Way intersection in front of this Mount Laurel office space for lease. Close to 192,000 people reside within a five-mile radius of this Mount Laurel office building for lease. The South Jersey office building for lease containing this professional office space in Mount Laurel is easily accessible to Routes 73, 70, 38, I-295 and the New Jersey Turnpike. In addition, the Mount Laurel office space for lease that can be found inside this South Jersey office building for lease is surrounded by various hotels, restaurants, and retailers. For more information about this South Jersey office space for lease in the Horizon Corporate Center at 3000 Atrium Way Mount Laurel NJ, or about any other South Jersey commercial properties for sale or lease, please contact Jason Wolf (856-857-6301; jason.wolf@wolfcre.com) or Leor Hemo (856-857-6302; leor.hemo@wolfcre.com) at Wolf Commercial Real Estate, a leading Southern New Jersey commercial real estate brokerage firm.